The Cleverstore is the first of its kind, and only available on the Clevertouch Plus. 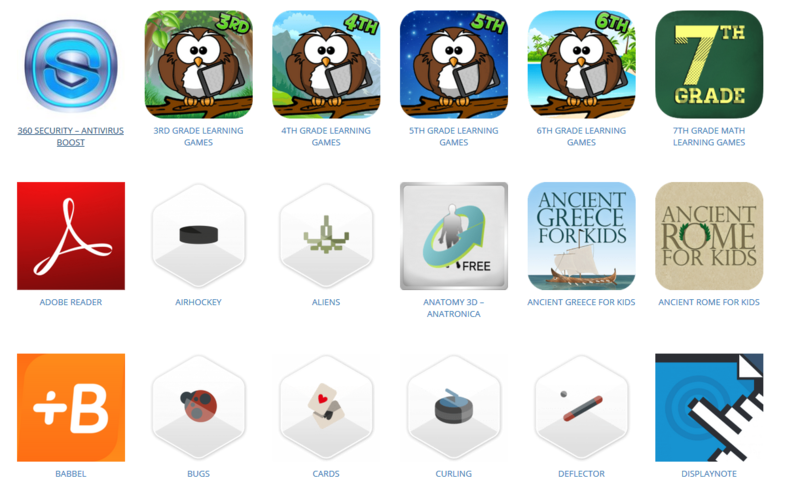 It is a free, dedicated educational App store where all apps (even those from familiar developers with big-name licenses) have had all advertising and in-app purchases removed, allowing educators to use them in the classroom with confidence. The range of Apps is growing rapidly, and we have also committed to providing resources for educators to use alongside the apps to compliment and enhance the learning experience. Have you seen an app on the Google Play store that you want to use on your Clevertouch, or are you a developer looking to submit your app to the Cleverstore? Please get in touch and with details of the app.